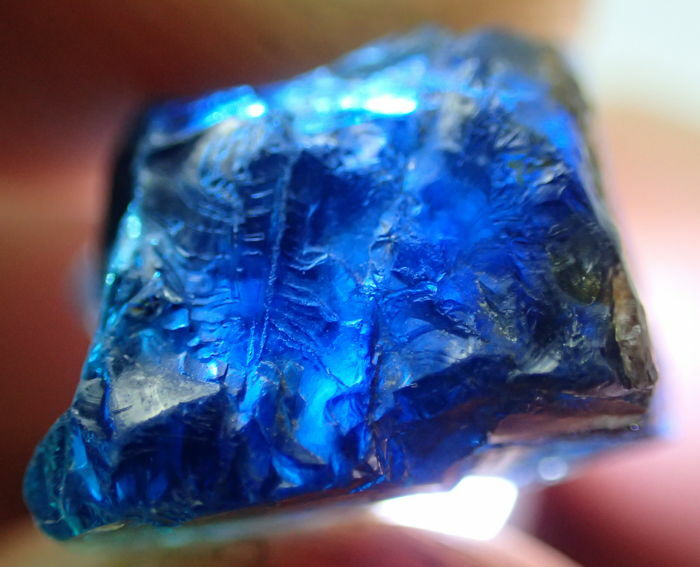 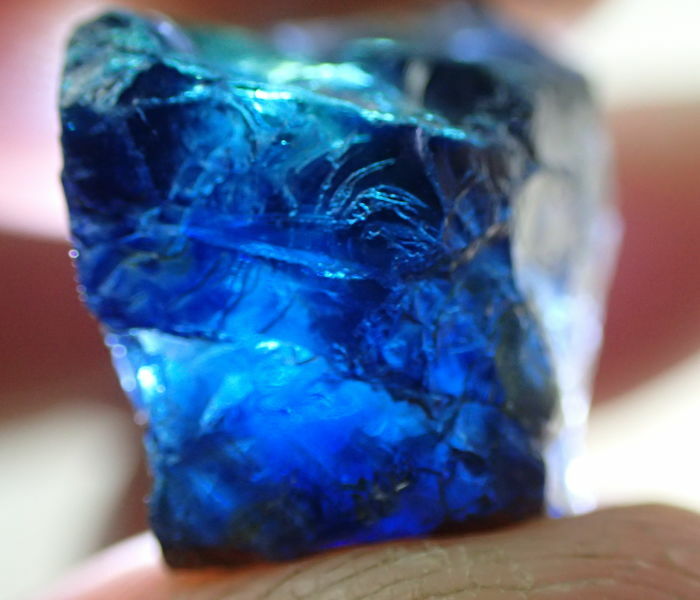 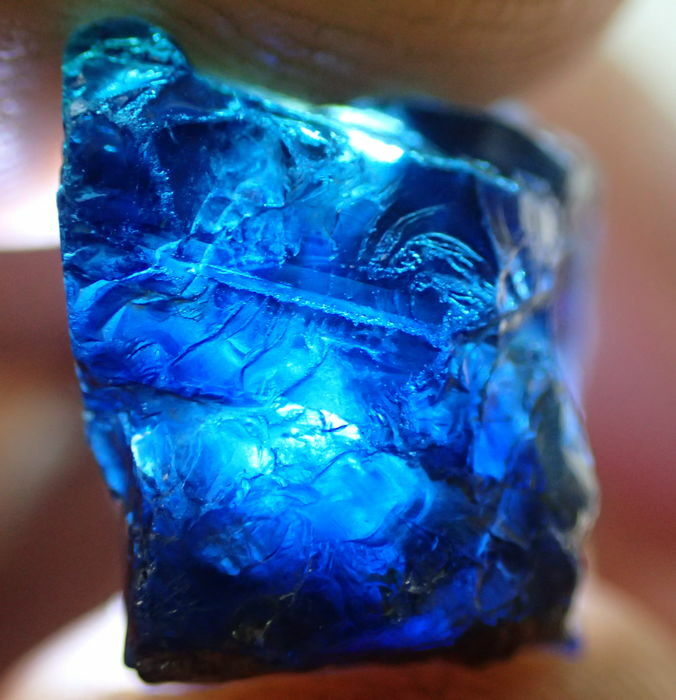 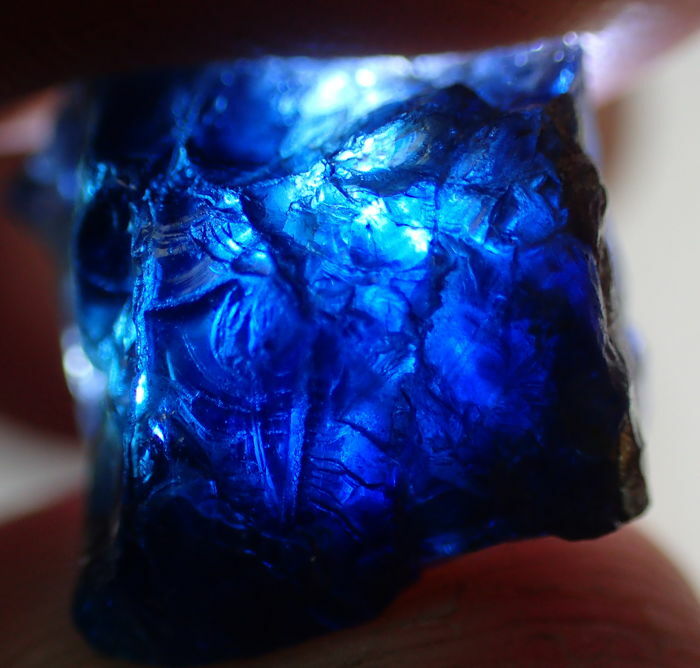 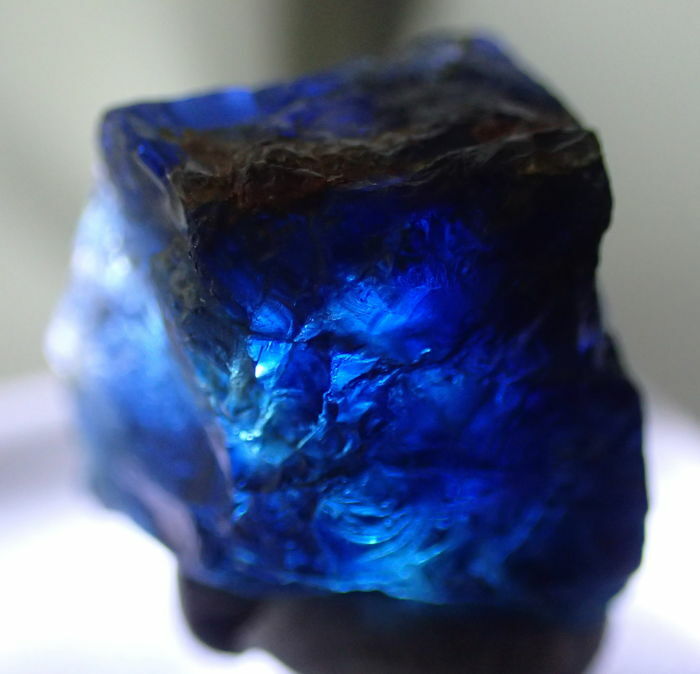 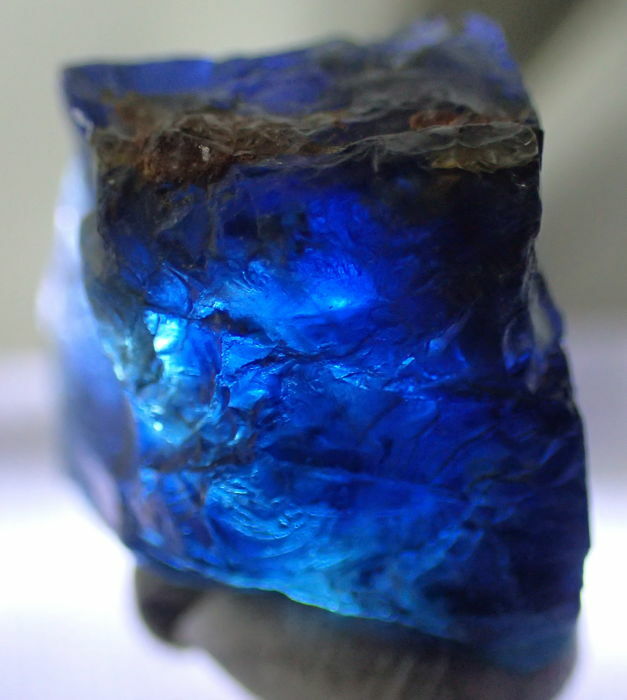 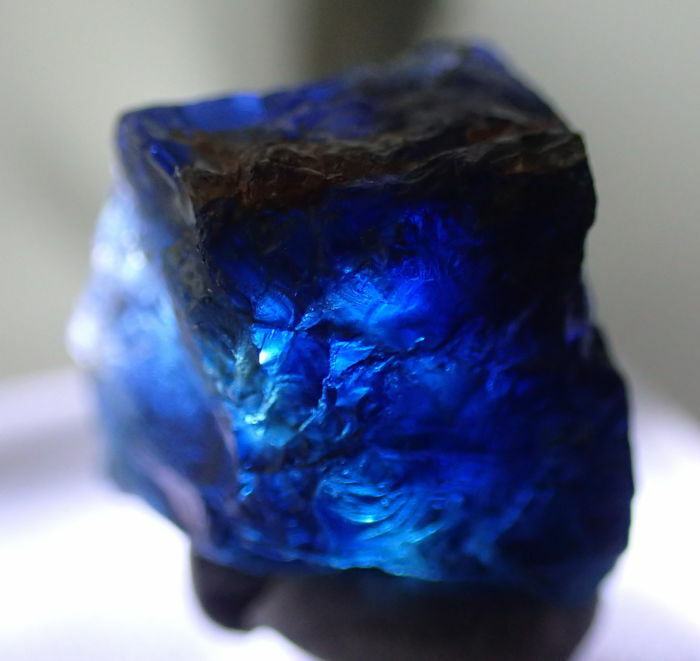 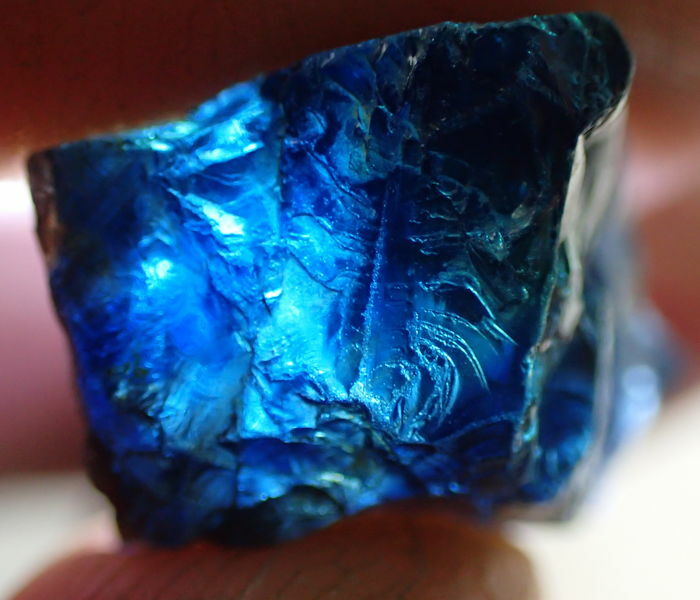 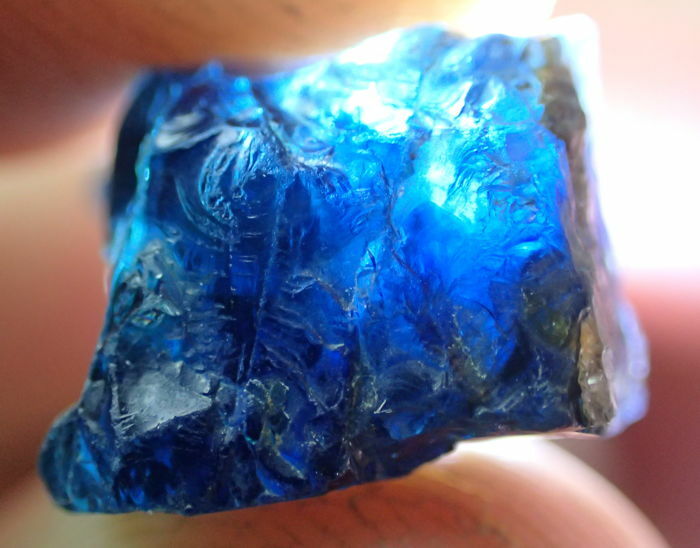 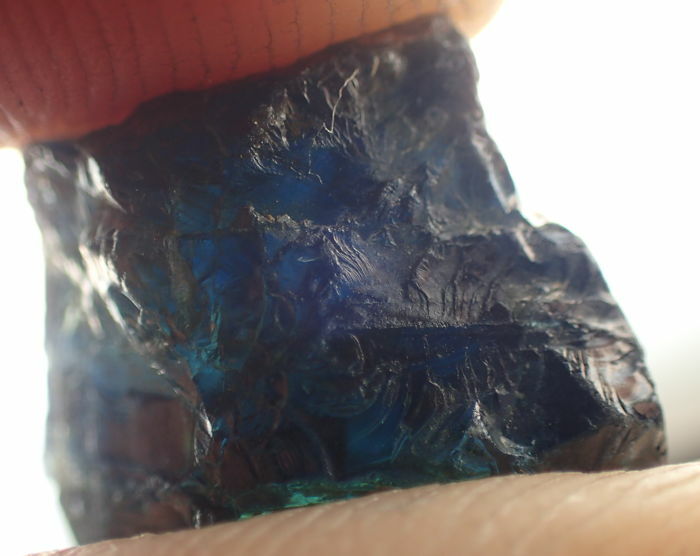 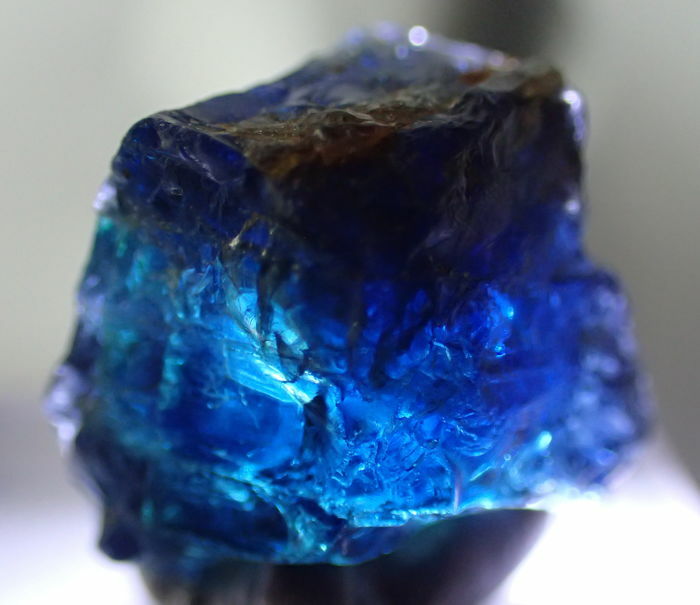 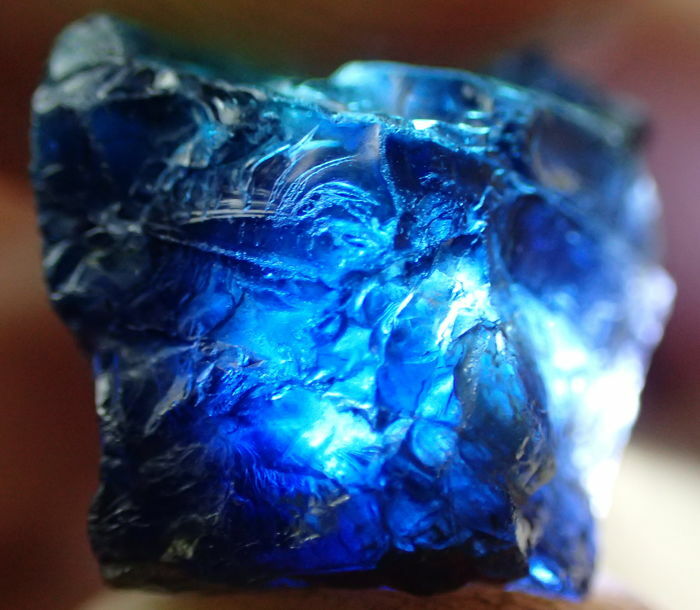 Exquisite, Blue Colour Sapphire Facet Rough! 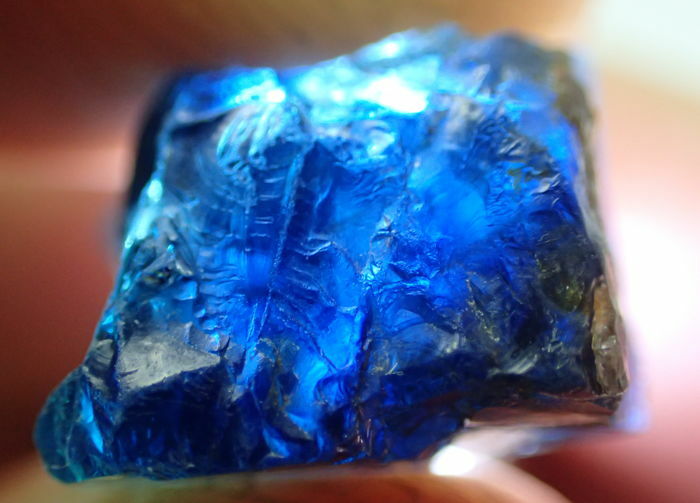 This beautiful and rare material originates from Sri Lanka and is almost never available. 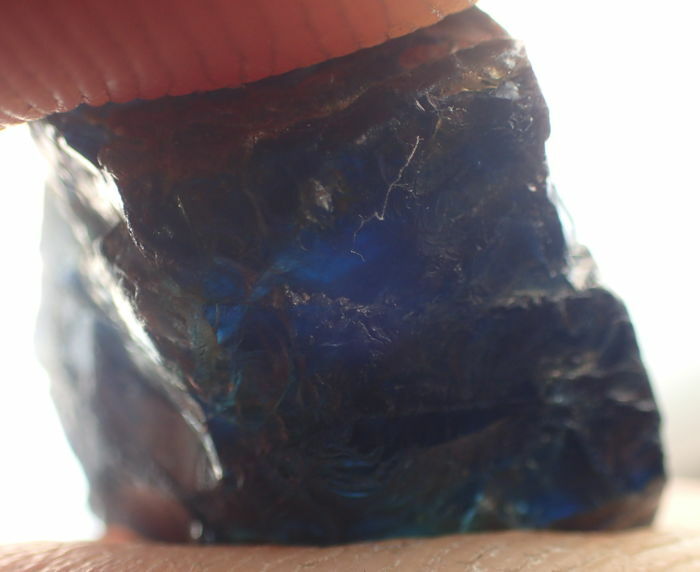 This is from an old lot we recently discovered!